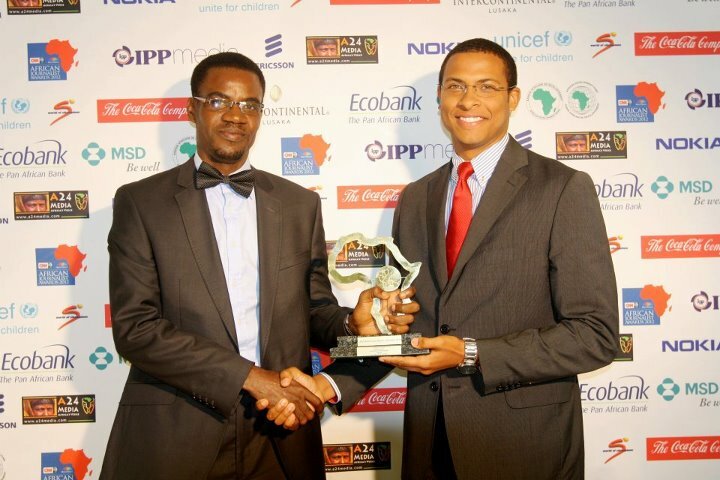 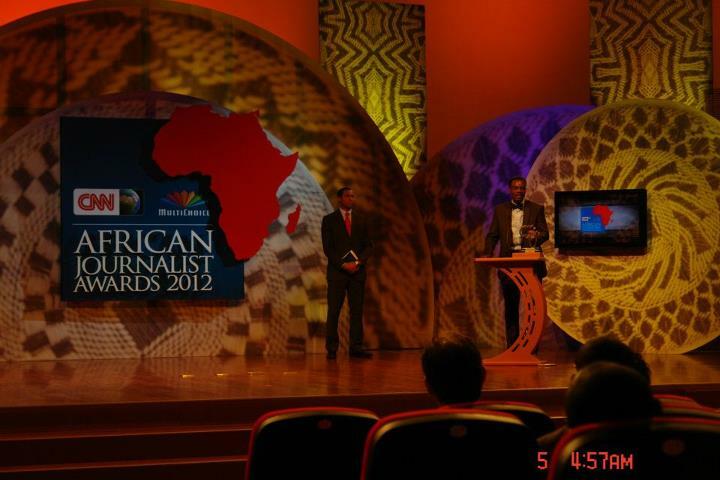 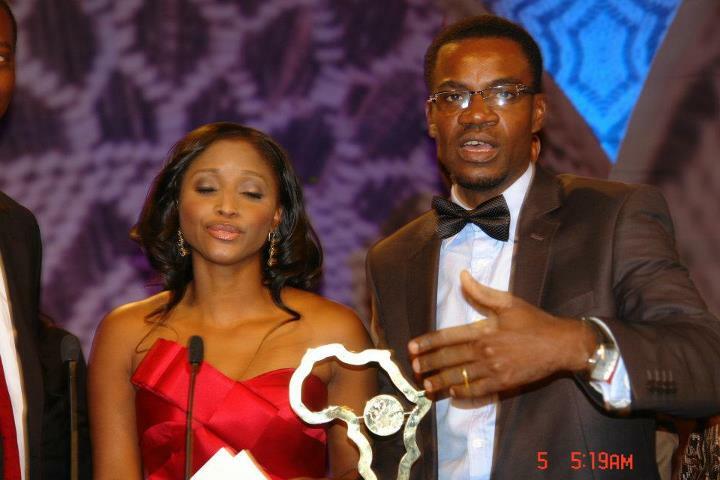 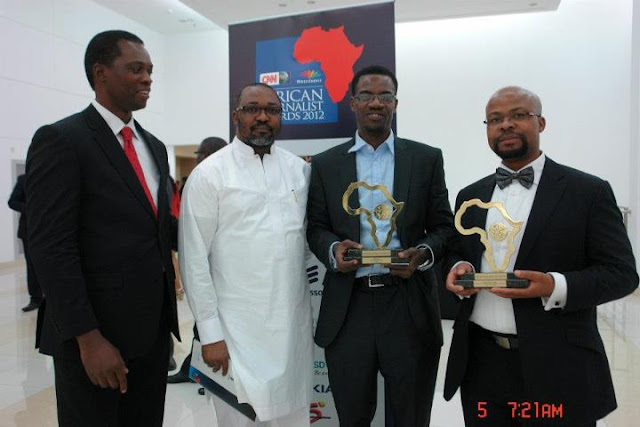 NATIONAL DAILY NEWSPAPER OWN AHAOMA KANU MAKES NIGERIA PROUD AT THE CNN MULTICHIOCE AFRICAN JOURNALIST AWARDS 2012. In these days where Nigeria seems to be on the minus/negative columns of almost all international news, information, and surveys, the country had reason to smile proudly once again as National Daily Newspaper protégée Ahaoma kanu, brought back home the CNN Multichoice Awards (Tourism) to the beaming pride of his Editor-in-Chief Sylvester Ebhodaghe, who flew to Zambia to show his support and his colleagues nationwide. The only Nigerian to bring home the much coveted CNN Multichioce Award, out of the 34 Finalist from 12 Countries including the three other Nigerian nominees, Ahoama kanu is a media force to be reckoned with in almost all spheres of the journalistic world. 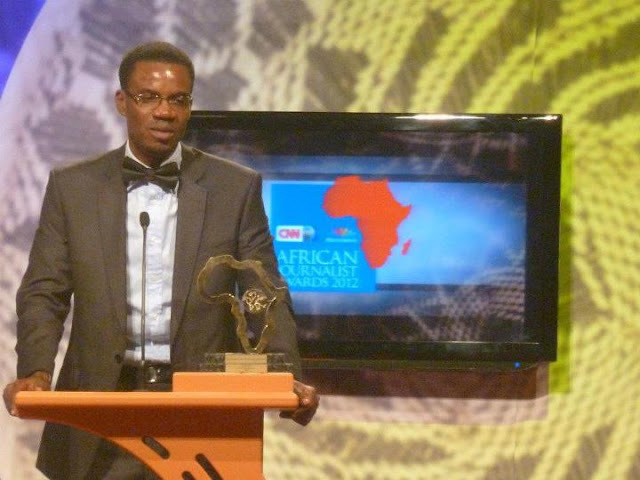 A social crusader whose pioneer work with the Down Syndrome Association Foundation Nigeria is phenomenal , his story on Badagry tagged “A WALK THROUGH THE SLAVE ROUTE” which bagged him the award, was described by the CNN Bureau Chief for Africa as “having a gripping effect and making the reader go along with story of the shameful business of slave trade. 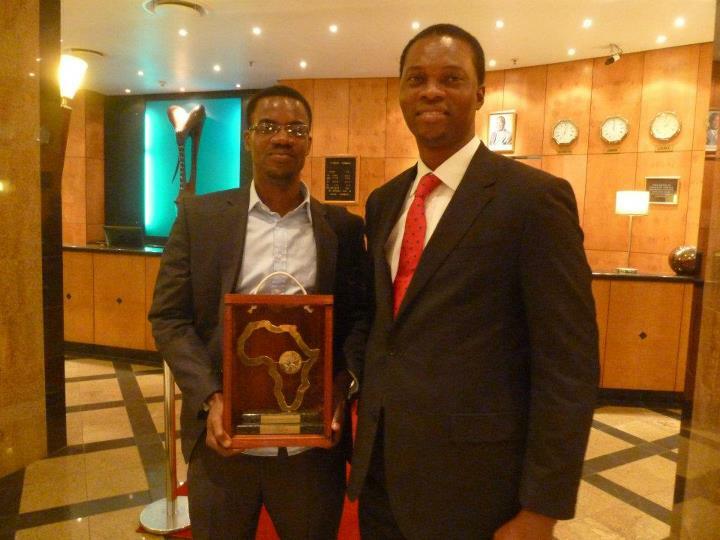 AHAOMA KANU WITH HIS AWARD POSING BESIDE HIS PROUD EDITOR-IN-CHIEF SYLVESTER EBHODAGHE. 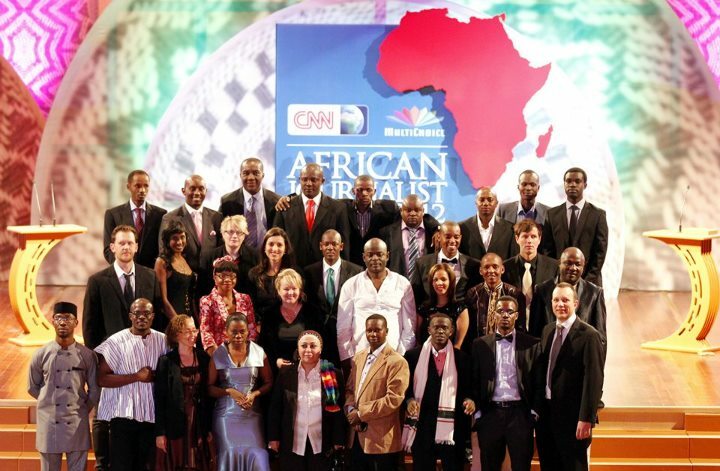 The Free Press Award which is an honorary Awards given to journalists undergoing difficulties in the cause of their jobs was also given to Nigeria in recognition of the new dangers faced by journalists in the country that is under the menacing clutch of the terrorist group Boko Haram. 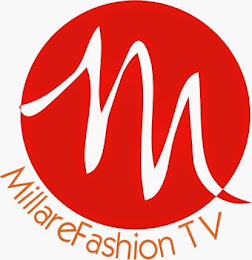 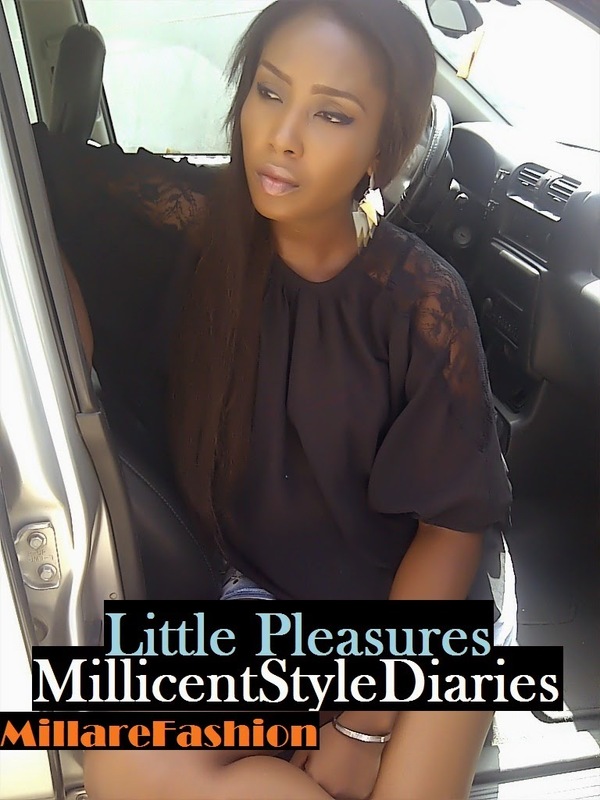 Millare Fashion say a big congratulations to a boss/ good friend. 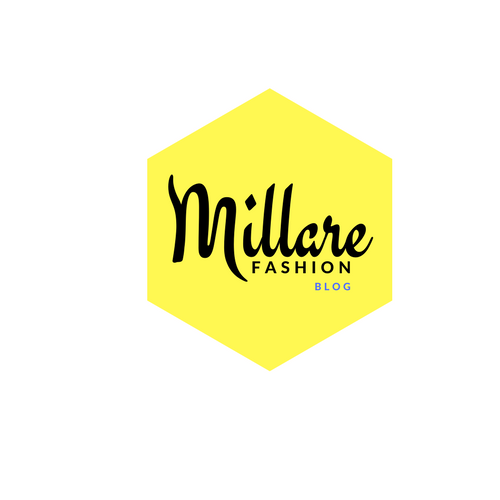 There wouldn’t be a Millare Fashion without your Guidance, love and discipline. 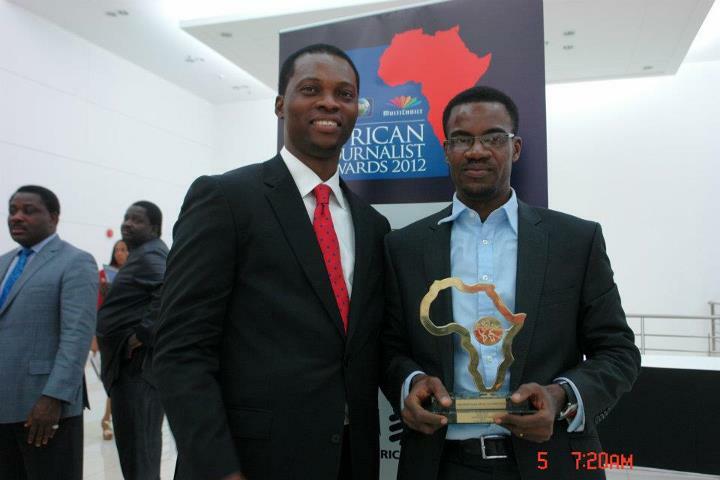 WE ARE PROUD AND NIGERIA IS PROUD OF YOU!